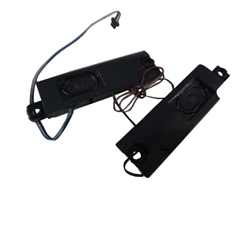 Description: New Acer laptop left and right speaker set. This may be the replacement part you need to repair your blown speaker. Compatible Part #'s: 23.MMLN2.001, PK23000P100.